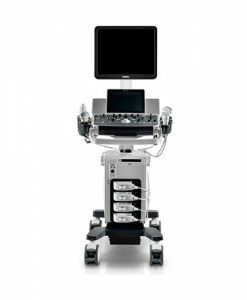 When you look for accuracy, innovation, and excellence in an ultrasound system, you look to Mindray. 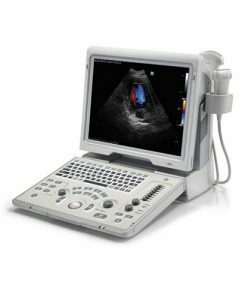 And when you need to bring high-level standard diagnosis to the bedside for intensive patient care, you need the Mindray M6 Ultrasound Machine. The versatile M6 brings a balance of capability and size in a mobile package. Superb image quality is obtained via multi-beam formation, iClear speckle suppression imaging for sharper and continuous edges and smooth uniform tissues, iBeam spatial compound imaging for enhanced contrast resolution and improved visualization, HR Flow to better visualize tiny vessels and complex flow patterns, UWN (Ultra-Wideband Non-linear) contrast imaging, and iNeedle. 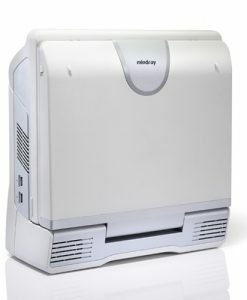 The M6 optimizes your workflow with iTouch auto image optimization, IMT (Intima-Media Thickness), Smart Track, and many more features, some of which are unique to Mindray. 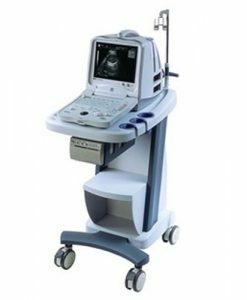 The M6 features a lightweight, hand-carried design with a specially designed cart and built-in handle, a high hard drive capacity, and a rechargeable battery for uninterrupted scanning, making it the perfect portable solution. 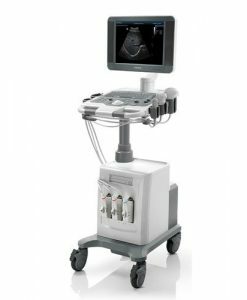 The Mindray M6 Ultrasound Machine is sold exclusively through National Ultrasound, the North American Distributor for Mindray. 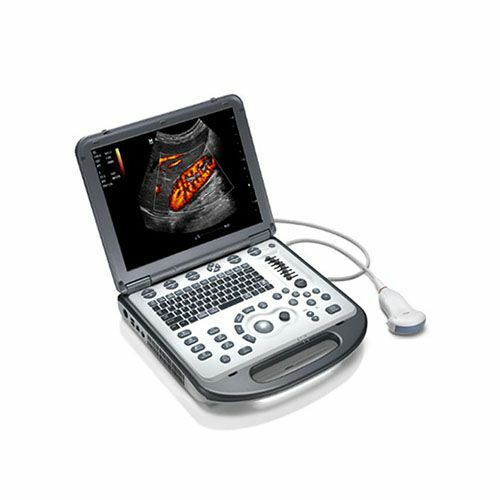 Go ahead and click on the “Click for Promo Pricing” button to connect with a National Ultrasound expert. They can answer your questions and offer you special pricing. DICOM Query/Retrieve: Query & retrieve patient images and info. Please fill out the form to request discount pricing. One of our specialists will contact you within 24 business hours.